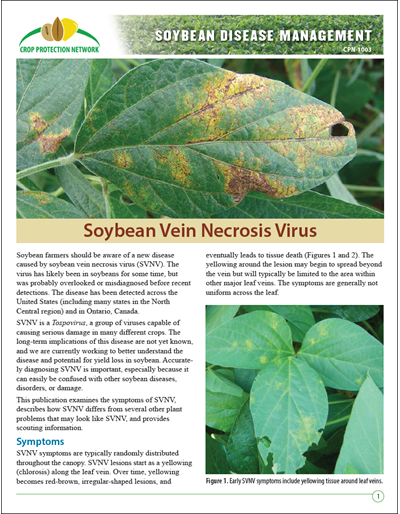 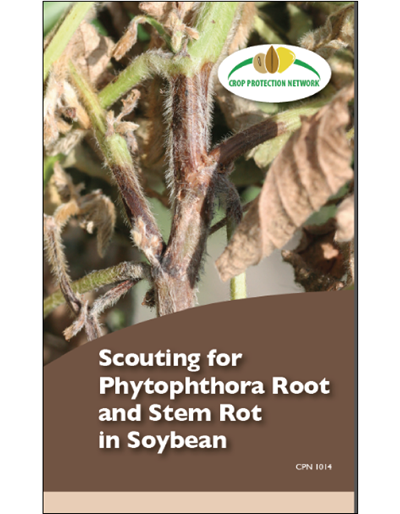 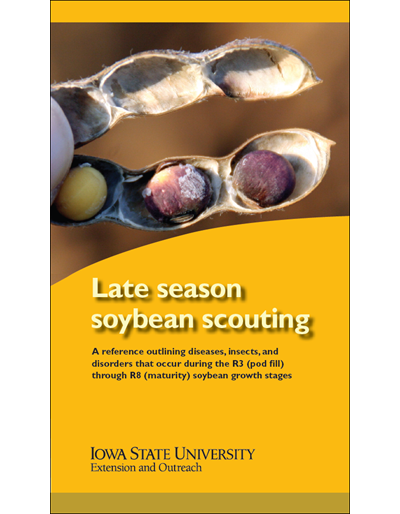 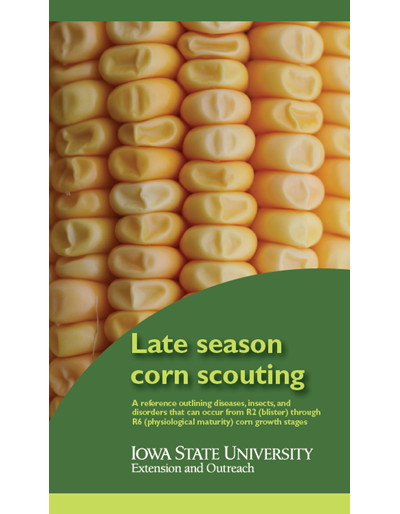 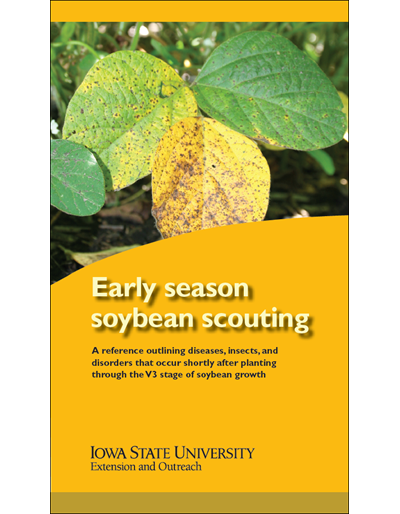 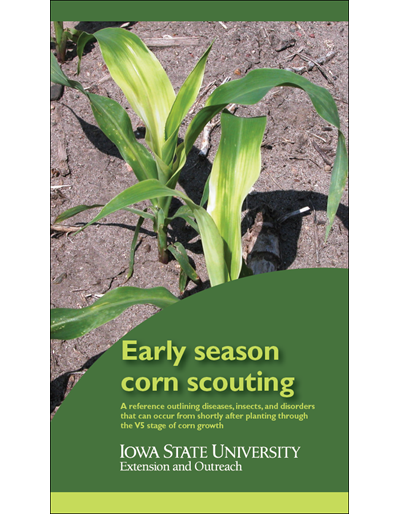 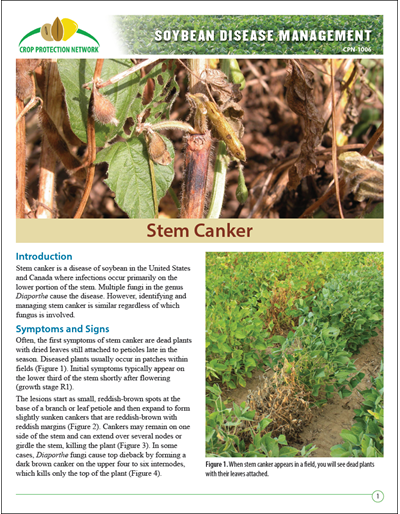 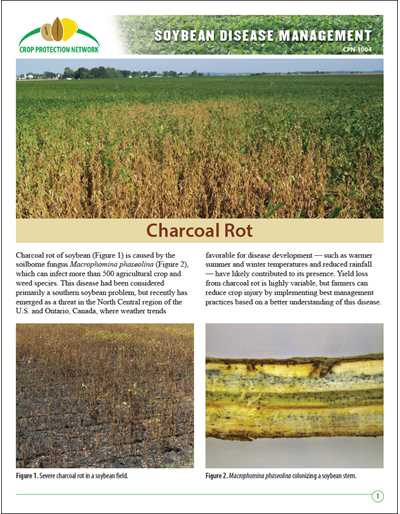 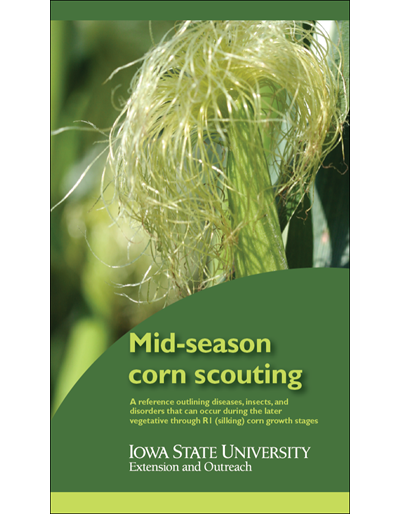 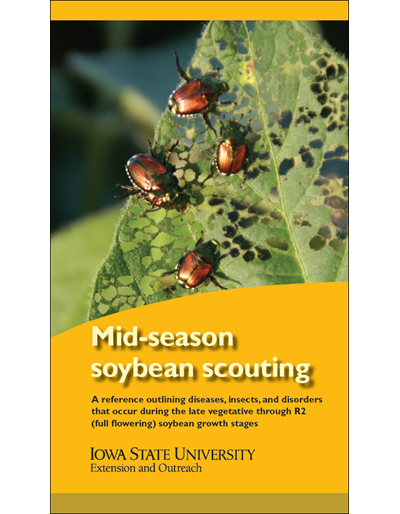 Scouting for Phytophthora Root and Stem Rot in Soybean is a publication with information on how to identify, scout for, and manage the disease. 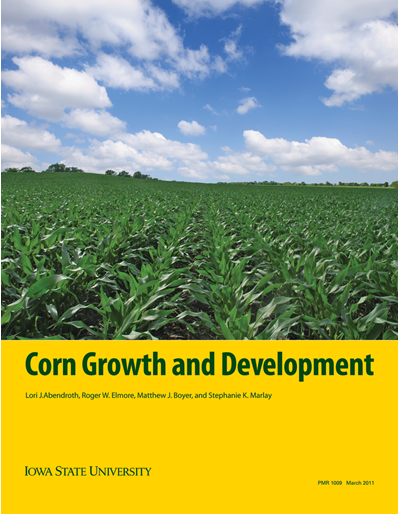 The publication was developed by the Crop Protection Network, which includes authors from land-grant universities across the North Central Region and Ontario. 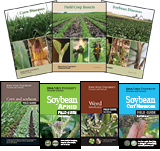 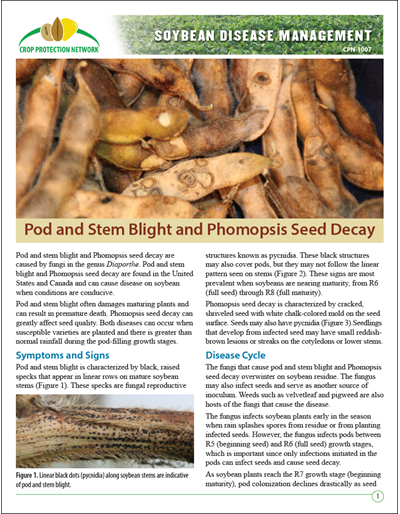 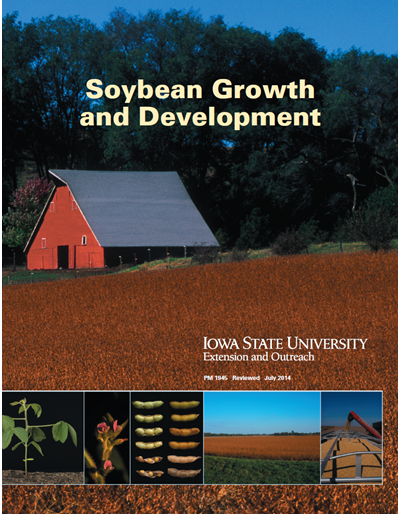 This publication is available in digital format from the Crop Protection Network.